The Wallac Victor2 V 1420-041 Multilabel HTS Counter includes (2) stackers, cables, keyboard, mouse, computer and software. 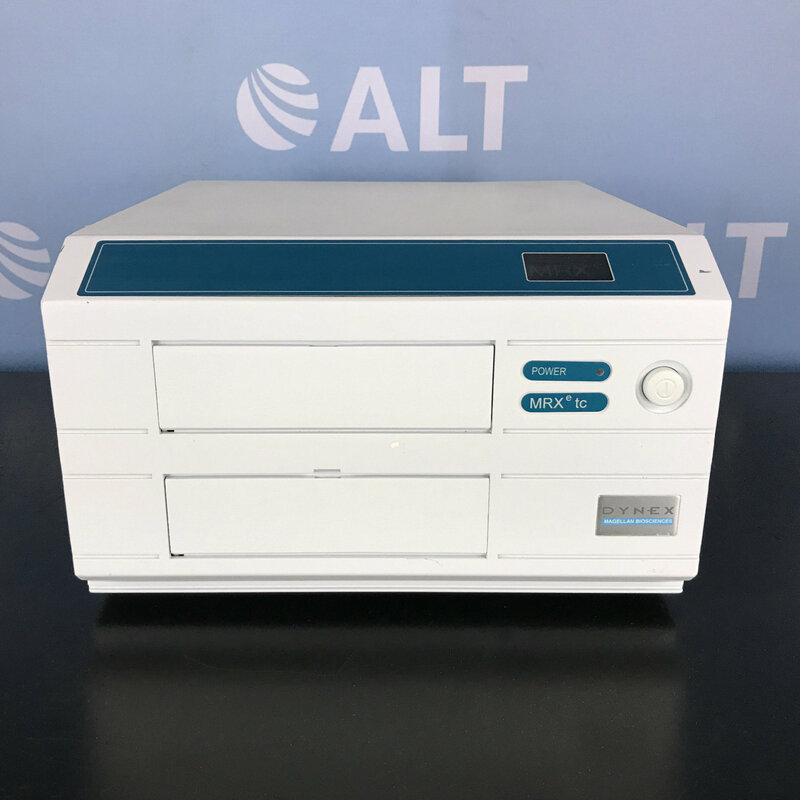 The Wallac Victor2 V 1420-041 Multilabel HTS Counter is an all in one reader plate reader capable of reading Luminescence, Fluorescence, and Kinetic readings. 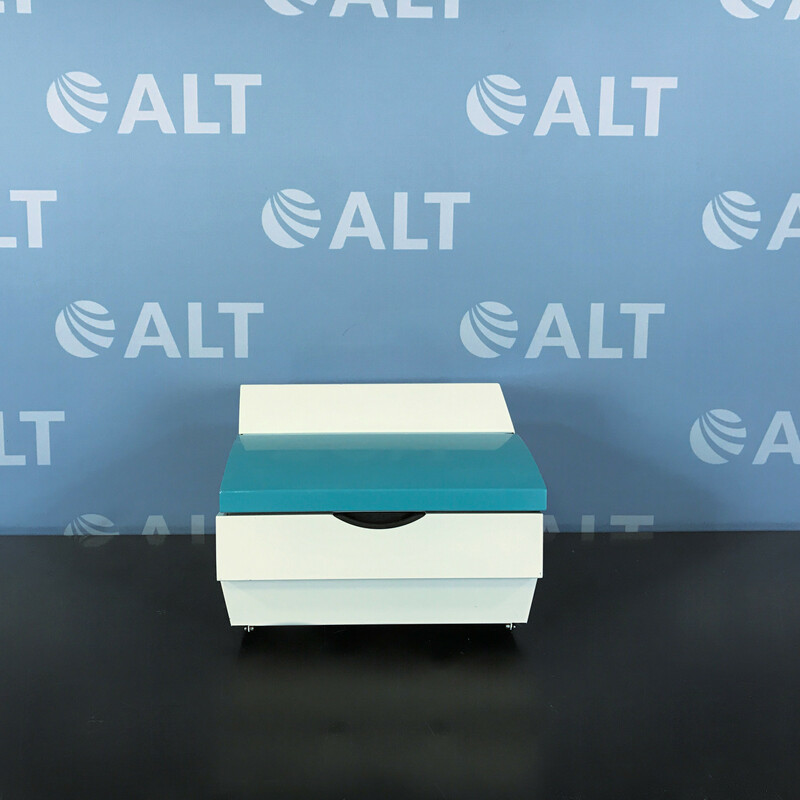 With a complete platform for quantitative detection of Light-emitting or light-absorbing markers, this system is suitable for high sensitivity time-resolved fluorometry, fluorescence, flash or glow luminescence, flash absorbance and photometry.